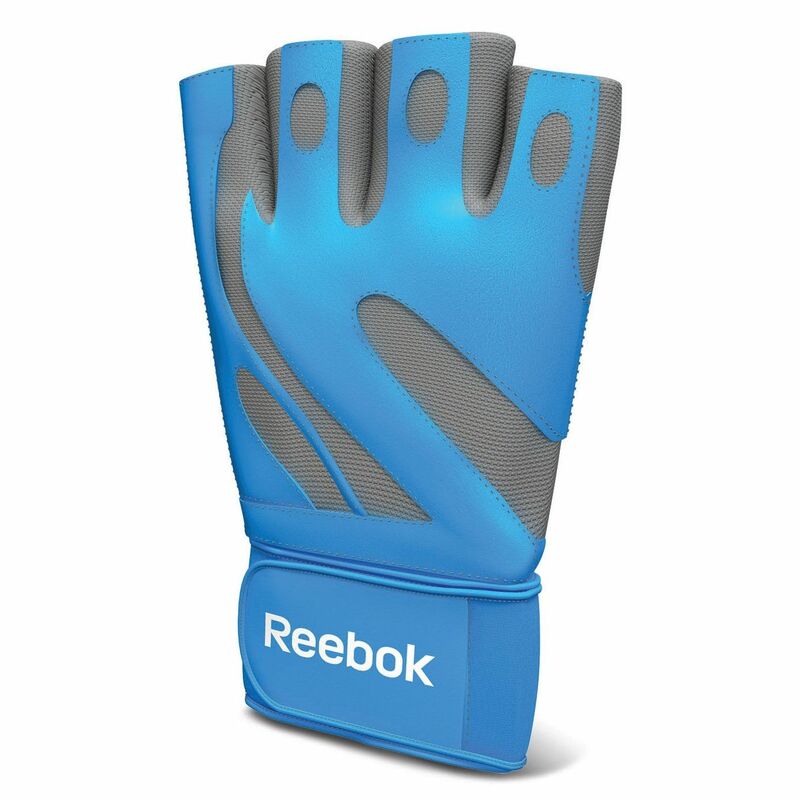 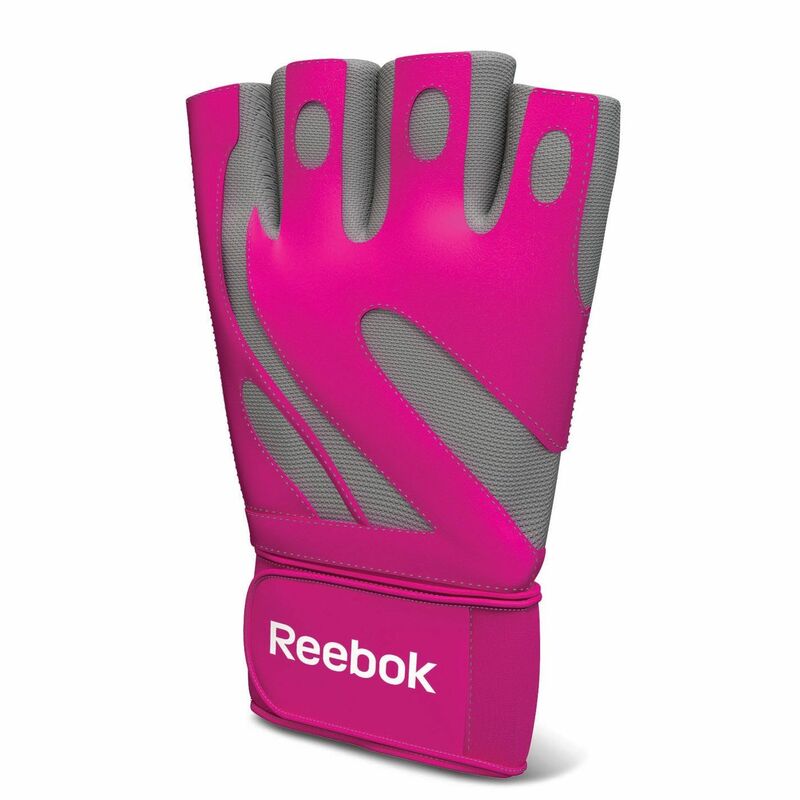 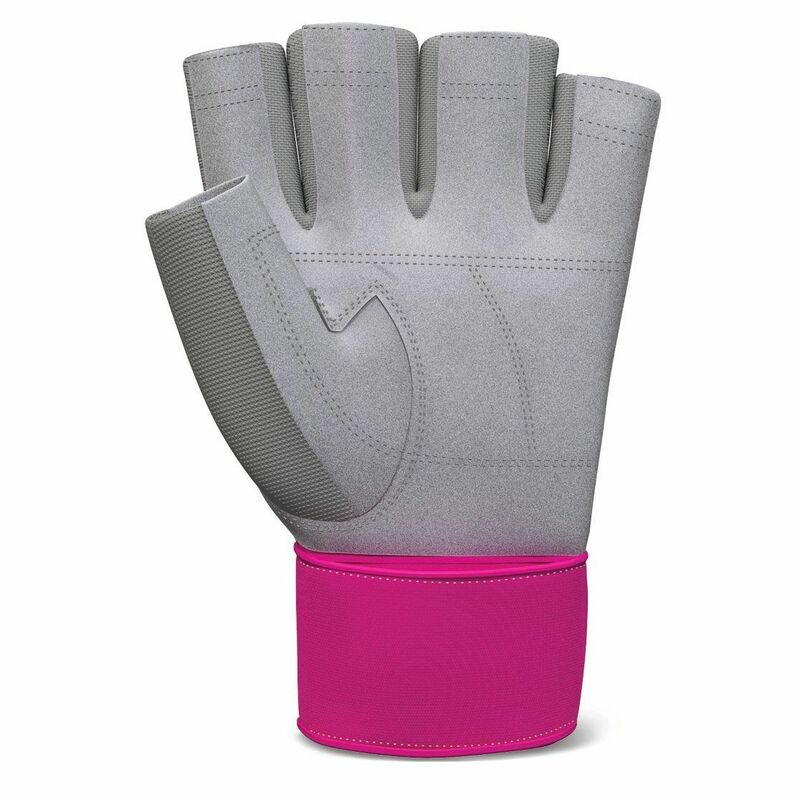 The Reebok Premium Glove is an excellent, fashionable fitness glove for those who are keen in the gym. It helps with weight exercise by protecting your hands from the rough of the lifting. for submitting product review about Reebok Premium Fitness Glove - Small/Medium.